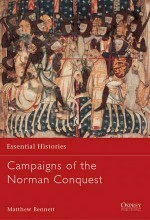 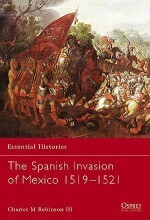 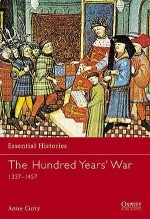 Michael Hicks is Professor of Medieval History at King Alfred's College, Winchester. 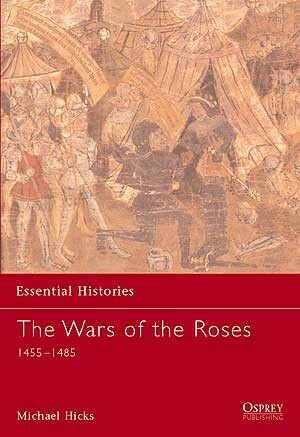 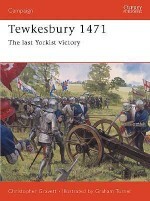 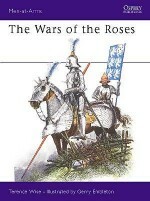 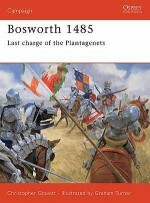 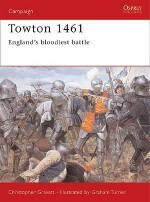 He holds three history degrees at English universities and has written extensively on the Wars of the Roses, mainly through biographies of important protagonists such as Warwick the Kingmaker, False Fleeting Perjur'd Clarence and Richard III who shaped successive stages of the conflict. 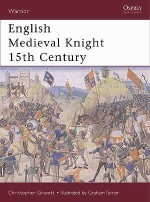 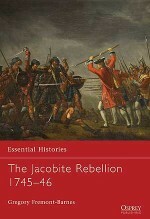 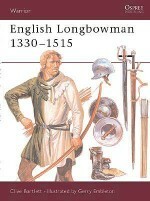 He is a regular contributor to history journals and to ‘The Ricardian'.